"Really keen on Call The Wind; the only proven Grade 1 runner in the race, his stamina is assured and ran superbly in his preparation for this when he was second to a very useful Andre Farbe horse." What can we expect the track to ride like? 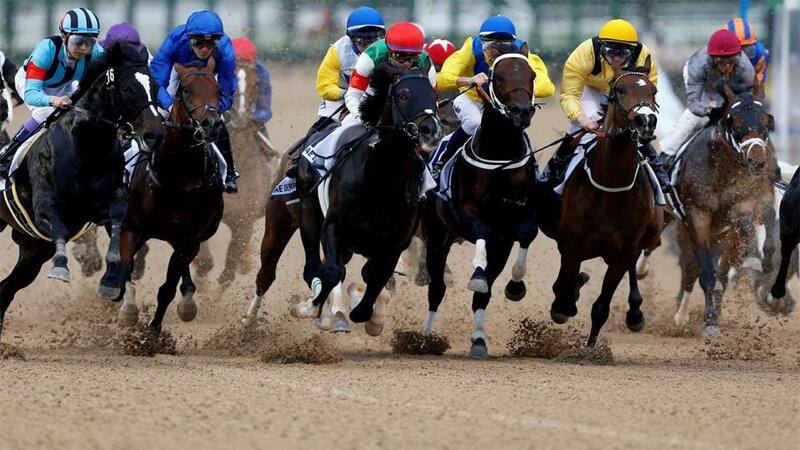 Following a season where the dirt track rode like a merry-go-round for large parts the ground staff at Meydan have clearly put a lot of effort into improving the quality and more importantly fairness of the surface. To their credit, these efforts have been rewarded and there is definitely a fairer look to the surface this season with plenty of horses winning from off the pace. Are there any jockeys to keep onside? Who are the equine stars to look out for? 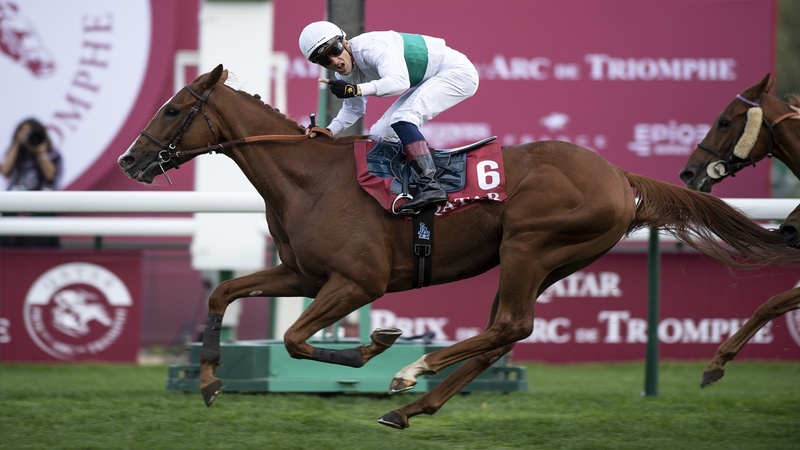 Almond Eye is the only answer for this; she makes her first start outside of Japan in the Turf (15:20, UK time) on what is touted to be the first race of a global campaign that will take in targets such as the Juddmonte and Arc. She has looked an absolute beast in Japan kicking good horses out of her way with apparent ease everywhere she's ran. It will be fascinating to see how Almond Eye fares on her first race after travelling and at a trip possibly short of the optimum. The World Cup (16:40) lacks a superstar and as such has a competitive and open look to it so the extra place Betfair Sportsbook are paying should come in handy. The US send a team strong in numbers but perhaps lacking in top quality but Seeking the Soul is the one I'm looking forward to most following two really good second-places to City of Light. What do you make of the Aiden O'Brien's raiding party? Not much if I'm being honest; Van Beethoven goes in the UAE derby at 14:05 but he's not put his best foot forward in a good few runs now. With a wide draw and potentially hold up tactics, he's is one I'm ignoring for betting purposes, he looks well down Ballydoyle's three-year-old pecking order. Lost Treasure is talented but an absolute lunatic and would probably find a way to lose a walkover and I Can Fly simply isn't in the same universe as Almond Eye. The best bet of the card? Really keen on Call The Wind (pictured); the only proven Grade 1 runner in the race - the Melbourne Cup is 'only a handicap' as Freddie Head reminded us during the week - his stamina is assured and ran superbly in his preparation for this when he was second to a very useful Andre Farbe horse, who he conceded weight to over an inadequate nine furlongs. Favourite Cross Counter comes here without a prep and his trainer will surely have one eye on targets in the UK later in the season while Ispolini probably didn't achieve much when winning the trial for this after Brundtland tragically broke down. And what about one to lay? I'd be keen to oppose Cross Counter for the reasons mentioned above but a place lay of Capezzano in the World Cup would be my lay of the night. While his win in the last major trial for this was visually impressive the clock suggested otherwise and was below the type of time you'd expect them to finish in here. He beat a clearly unfit Thunder Snow and nothing else of note on that occasion and shouldn't be able to dictate in the lead to the same extent here. He is an 'all or nothing' type and I really think he'll find this too much.